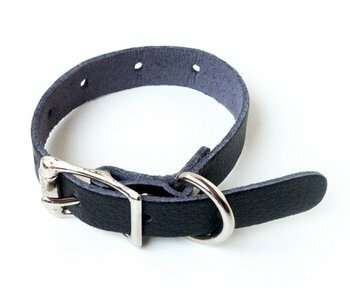 These sleek vegan restraints will impress you with their strength. 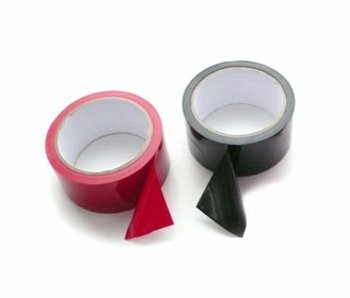 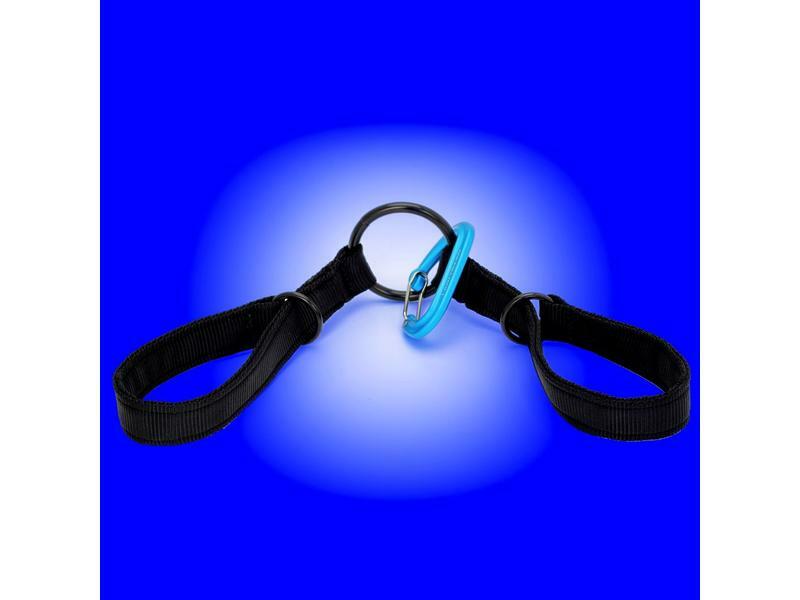 Forget fumbling with uncomfortable, cold, metal handcuffs. 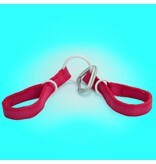 Slip into something playful and soft with the Indoor Bound Slip Tie Cuffs! 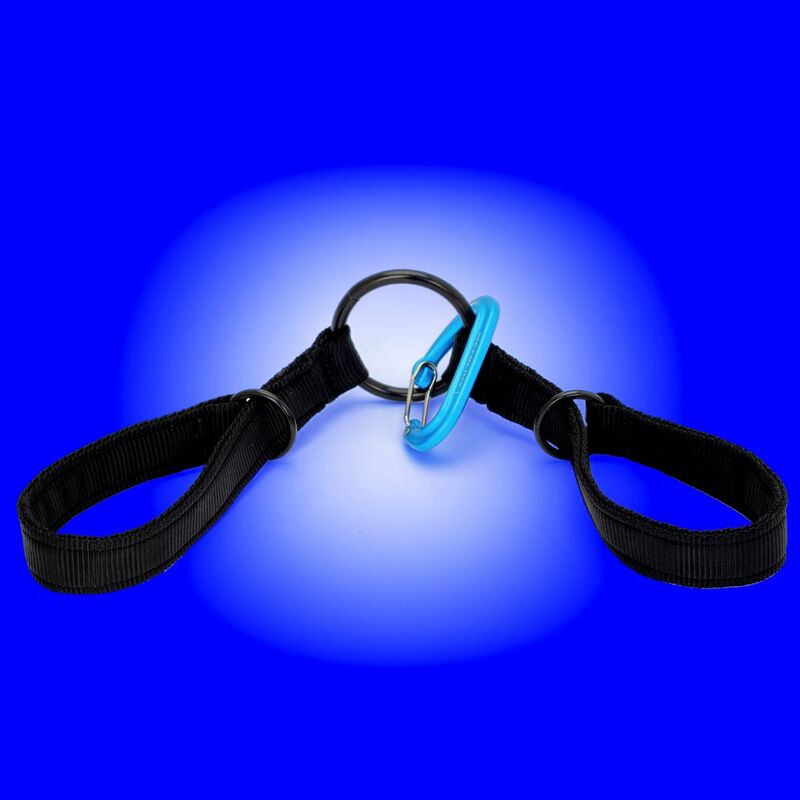 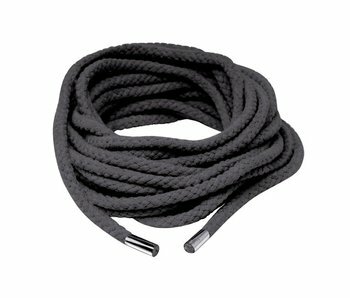 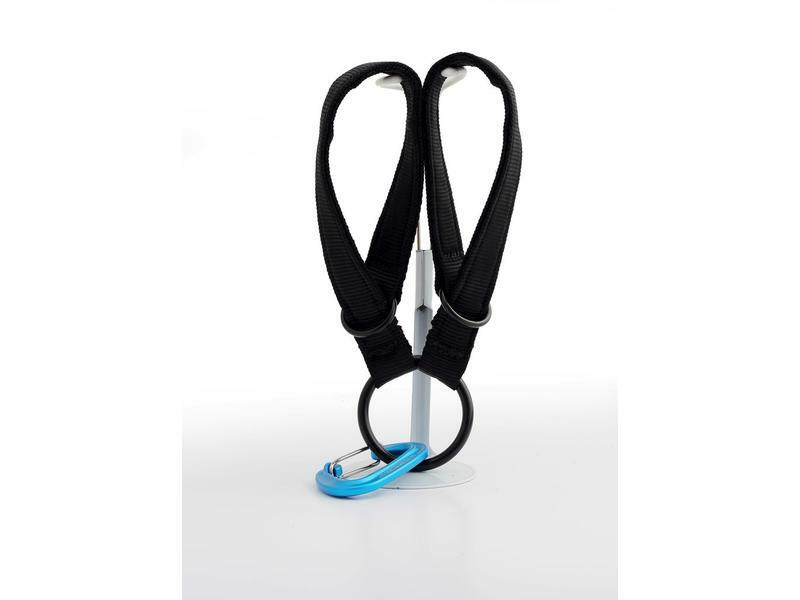 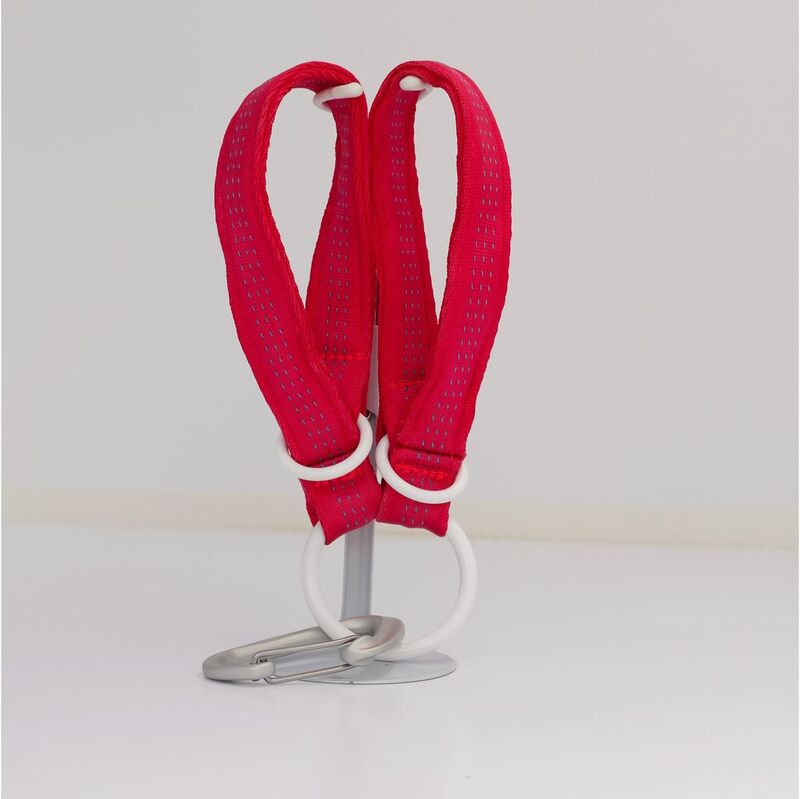 Made with top of the line silky nylon webbing and hand coated steel hardware, these sleek vegan restraints will impress you with their strength, supple comfort, and extreme ease of use. 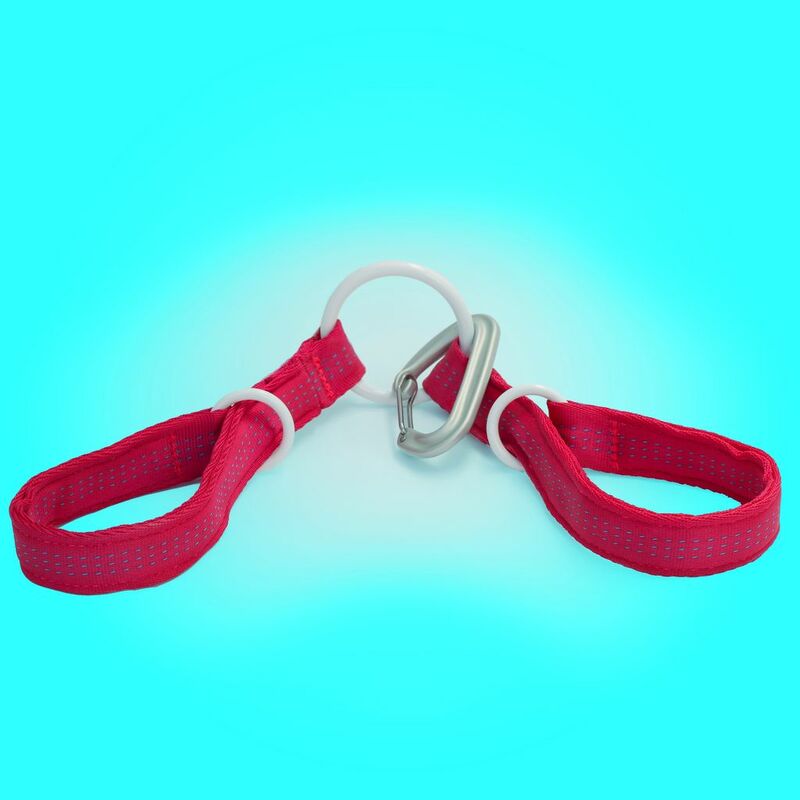 Simply slide your hands through the loops, pull tight, and clip. 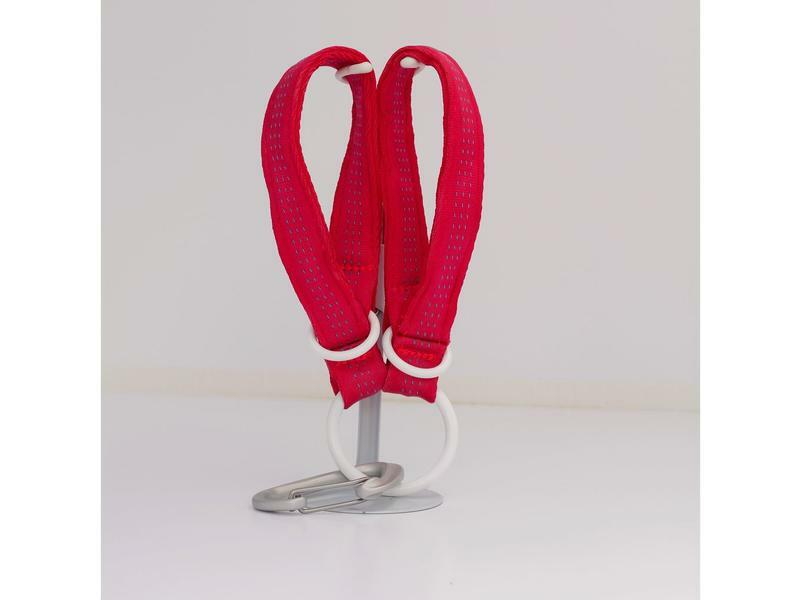 Handmade in Washington state and built to last a lifetime, the Slip Tie Cuffs are the easiest and most comfortable way to add restraints to your bedroom repertoire. 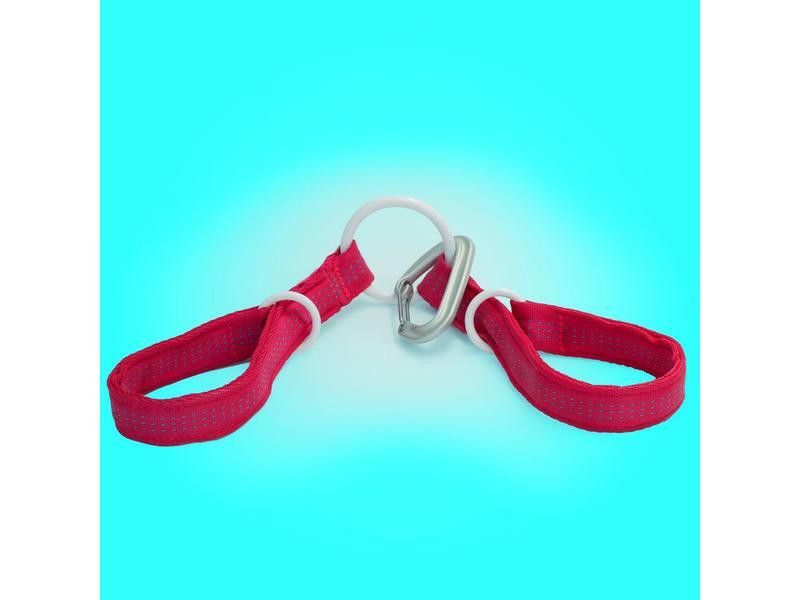 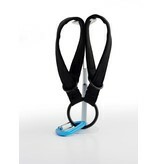 You can even pair two sets together with the included full-strength carabiner for a beautiful rendition of the hog-tie. 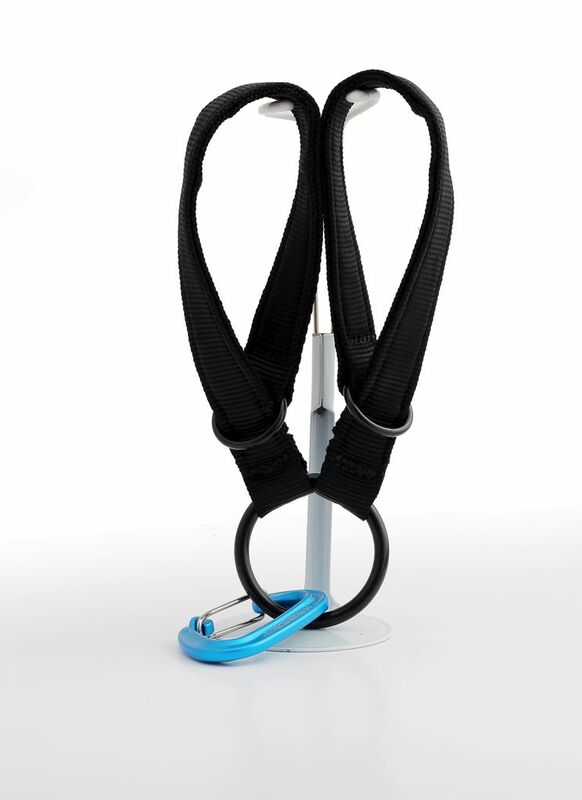 The options are as limitless as your imagination! 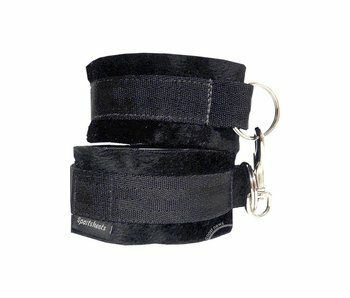 Comfortable faux fur and Velcro cuffs for wrists or ankles.